It is with regret to inform you that we will not be hosting a Christmas Fayre on the Square this year, due to financial and time constraints. We’d like to thank you all, for your support over the previous years and hope to return next year. 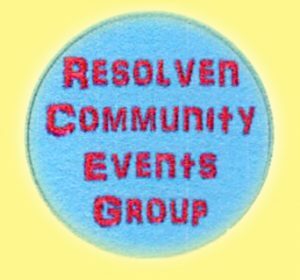 Resolven Carnival will return Saturday 6th July 2019 and look forward to seeing you then.